We specialize in light duty commercial trucks and cargo vans. Our inventory can include regular cargo vans, extended cargo vans, cube vans, box trucks, pick-up trucks, lift-gate trucks, mechanic's trucks and other work trucks. See what others had to say about their purchasing experience at Key Truck Sales! Click here to read our Google Reviews! 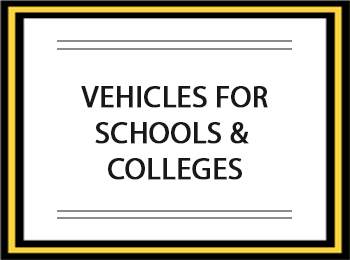 Commercial trucks and vans for sale in the Columbus and surrounding areas. 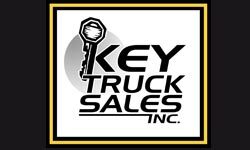 Key Truck Sales Inc. specializes in light duty commercial trucks and cargo vans. Our inventory can include regular cargo vans, extended cargo vans, cube vans, box trucks, pick-up trucks, lift-gate trucks, mechanic's trucks and other work trucks. We know there are lots of choices when it comes to buying a used truck or cargo van, but here's what sets us apart from other dealers. We will always strive to treat our customers with fairness, honesty and respect, while offering great products reconditioned to best-in-industry standards. 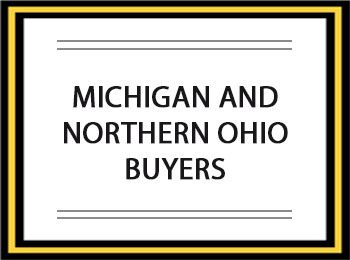 Buying from outside central Ohio? 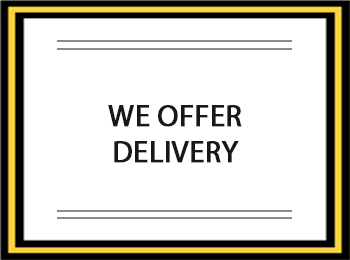 WE can deliver to your location, nationwide! 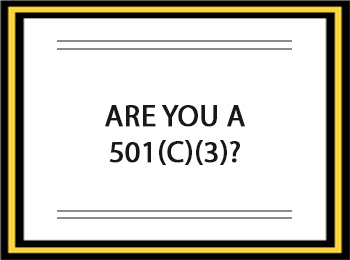 Ask us about our non-profit concession program. We'll try hard to help you help others! Looking for a truck or van for your company? We specialize in finding the right truck to fit your needs at a fair price! 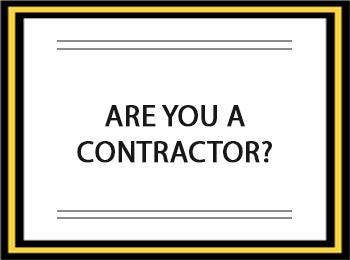 Call today: (740) 369-0000. We're experienced in dealing with institutional clients. Ask us about our institutional concession program. 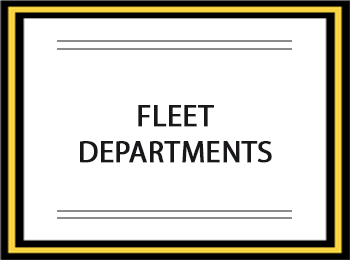 We work with dozens of fleet managers to fill any of their corporate fleet needs. Try us! 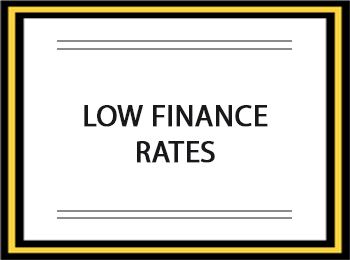 We work with banks who offer the best rates around and don't jack the rate because it's a commercial vehicle. 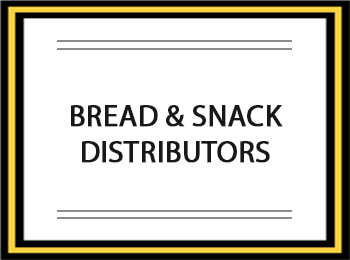 We've dealt with bread and snack guys for years. We always have a selection of trucks that suit your application and understand what you need. Is it hard to find a truck or van with a clean body and frame? Not at Key Truck Sales! Check out the cleanest units around!